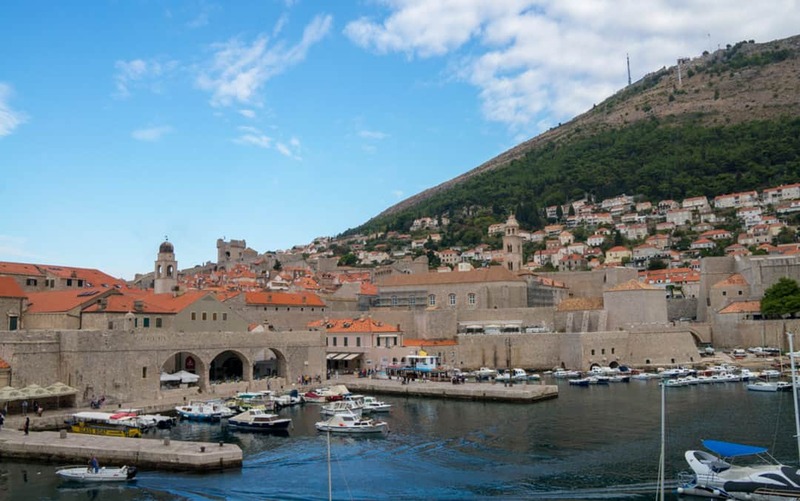 I had only one day in Dubrovnik Croatia during our 7-day cruise of the Adriatic Sea. I had to compact as many attractions as I could in one day and make sure I got all the photographs I wanted of the city. 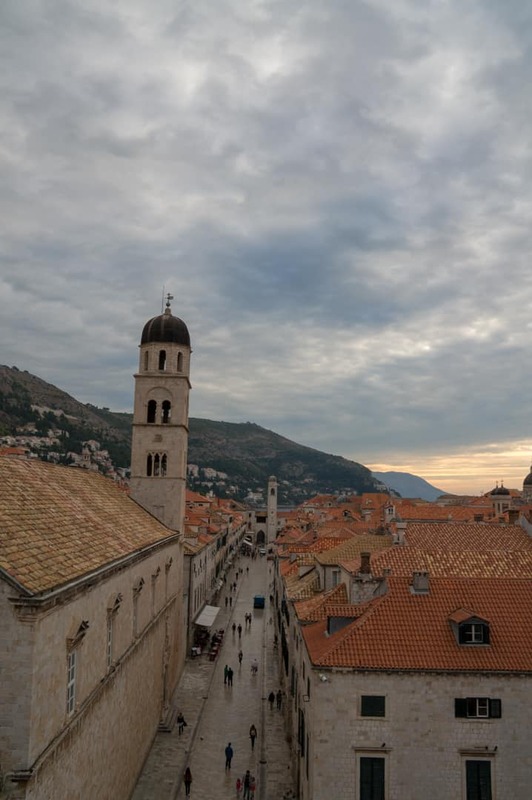 Here is a one day Dubrovnik itinerary of Things To Do In Dubrovnik. 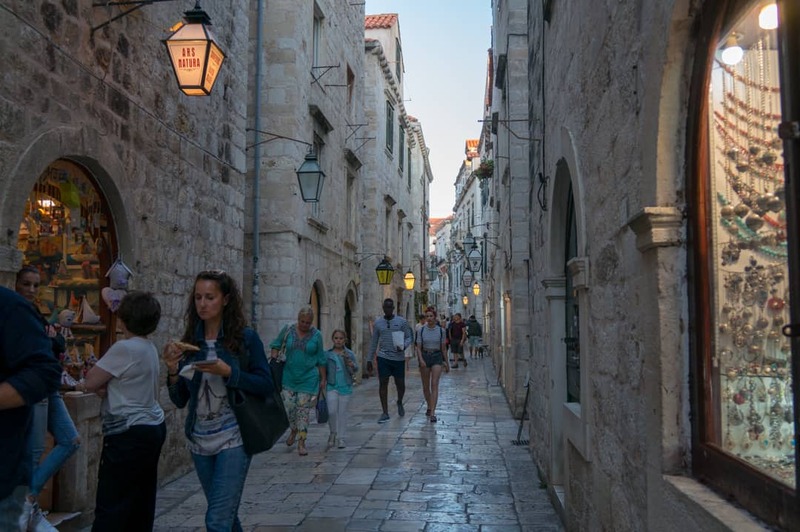 I’ve also included some of the places to take a Bathroom break in Dubrovnik without paying. I recommend you have a plan. 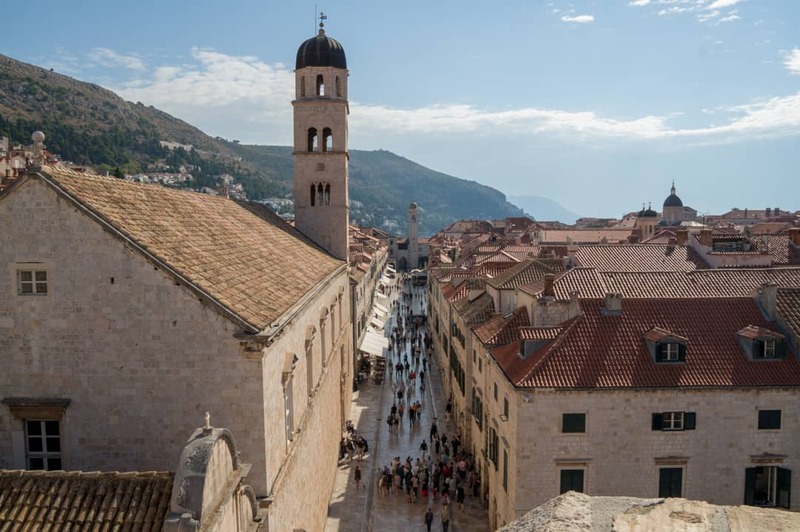 There are many attractions and things to do in Dubrovnik and with only one day, you will want to cover as much as you can without feeling rushed. If your cruise ship is docking for the day, you may want to consider a short walking tour to start, which will help you get oriented in the city. If you want to get a genuinely panoramic experience of Dubrovnik, you must take part in the City Walls Walk. I recommend doing this as early in the morning as possible, especially if you are visiting the city in the summer months. 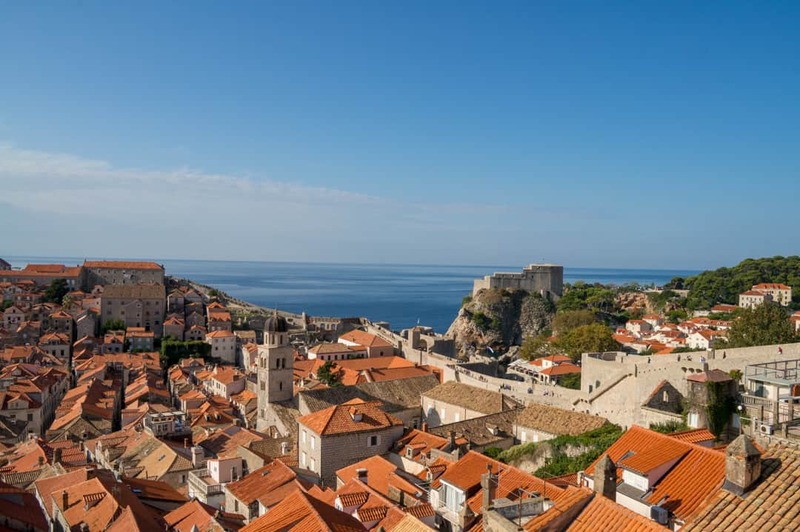 Enter the Dubrovnik City Walls between 8:00 AM and 10:00 AM. My trip was early fall (first week of October) and even with the city being less busy than during the peak periods this attraction got very busy later in the day, and it got sweltering as soon as the sun rose above the city. 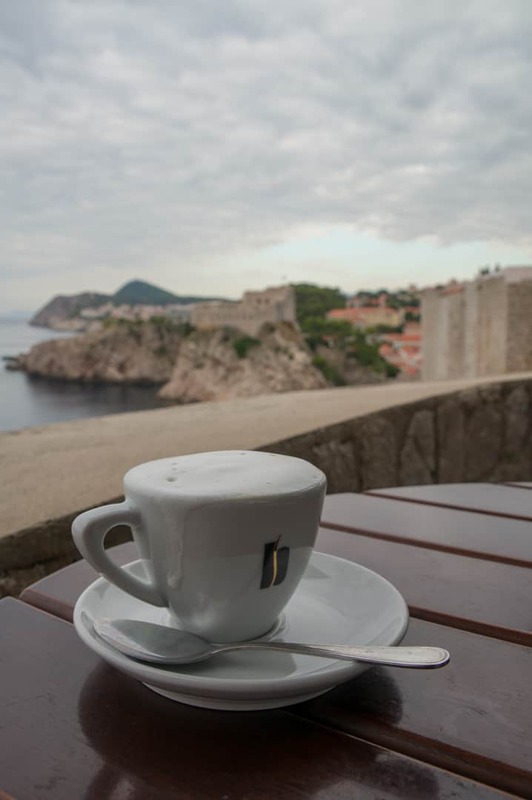 Enjoy a coffee on the city walls at Petras Café which has a fantastic view of the Lovrijenac Fortress or to Game of Thrones Fans the King’s Landing Castle. Bathroom: Petra Café has a bathroom for paying customers as do many of the cafes and juice bars along the walls. 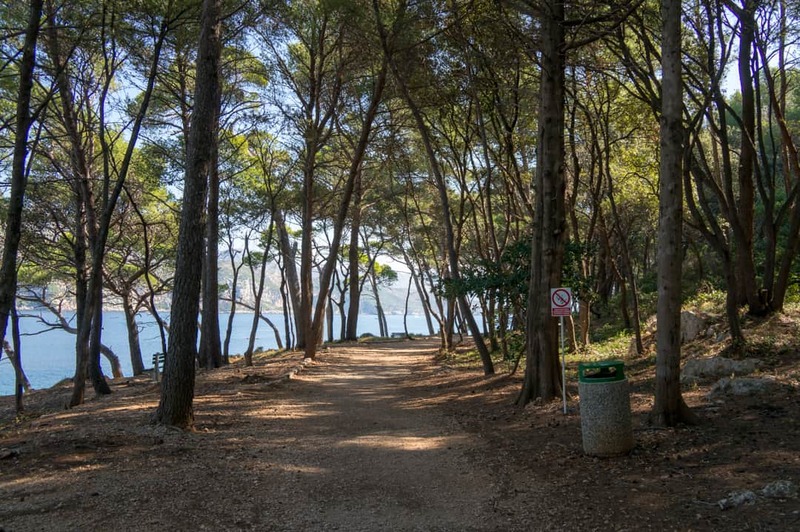 These are located mainly on the shore side of the Dubrovnik Ancient walls walk, and you won’t find any on the city side of the walk. If you prefer to do this walk in the afternoon: I also went up at 4:30 in the afternoon for comparison and found the sun was a factor, especially for photographers. My post on the City Walls Walk can be viewed here. TripAdvisor reviews can be viewed here. For detailed information on the Walls Walk visit the official site here. Make your way to the Dubrovnik harbour and grab the Skala ferry which leaves every half an hour for the Island of Lokrum. Be cautious as there are vendors walking around trying to sell you tickets to the Island or the ferry for a discounted price and many of them are scams. When you buy the fare (120 hkn) from the official vendor that sits in front of the boat on the pier your ticket includes both the Ferry and Island admission. 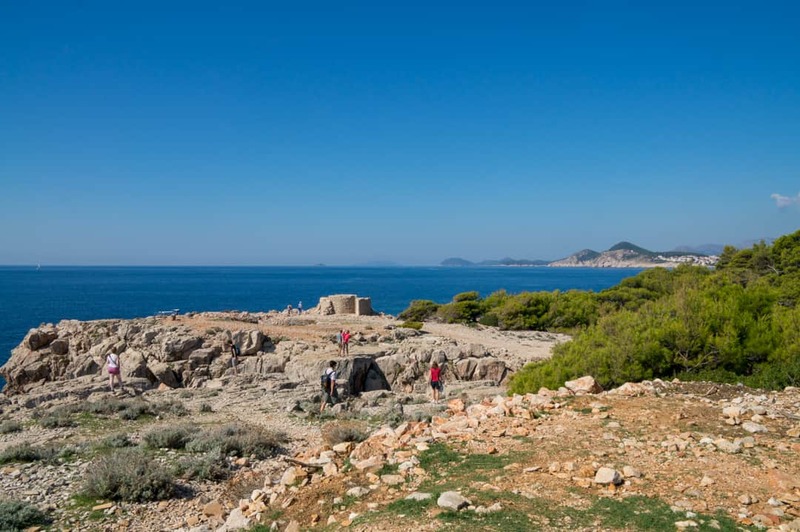 Lokrum Island is a nature reserve, and hikers will love the trails along the Island. If you make an immediate left on the fork when you get off the boat, you will find yourself immersed in nature. Parts of the trail are very rocky so be sure to bring hiking shoes or good running shoes for this part of the island. Many people (including myself) found ourselves in challenging situations with just sandals, and some I saw wore flip flops which was a disaster. Bathroom: There are many free washroom facilities located on the island at various points. Mostly near the monastery. 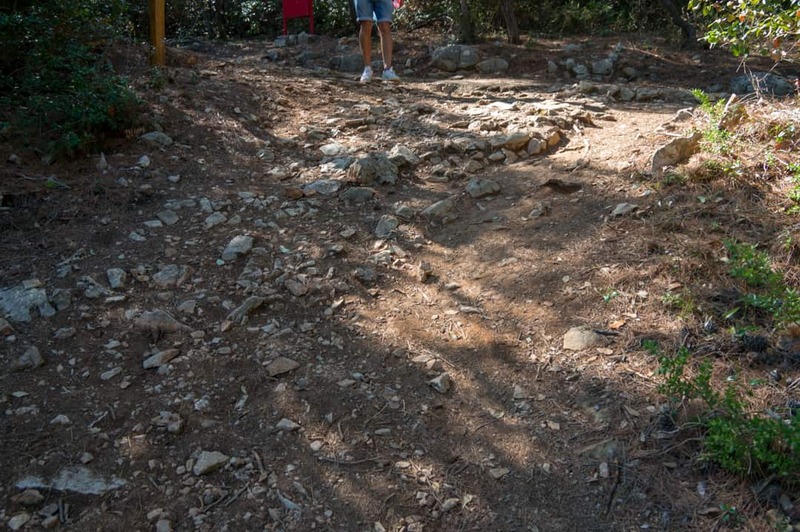 Most of my walking on Lokrum Island was in search of the dead sea pool. 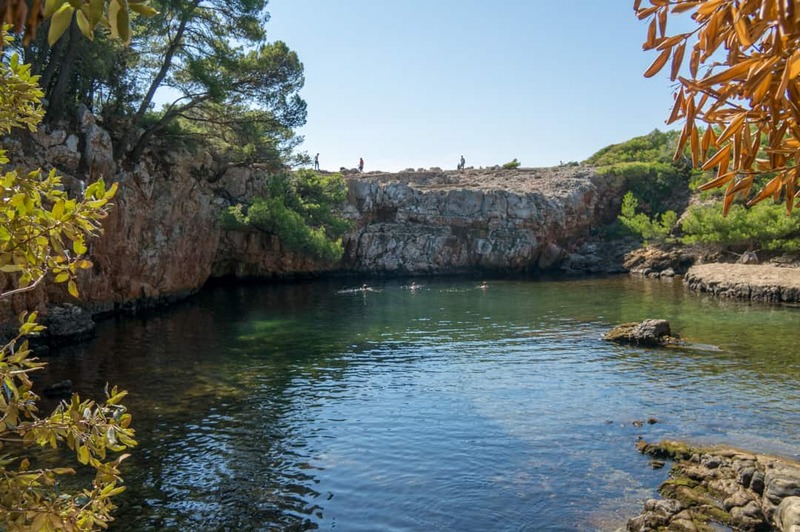 This little swimming alcove is a popular spot on the island if you can find it. The signs were not very clear as to which paths to take, but I did finally see it. Here you can float in the water, similarly to the Dead Sea. 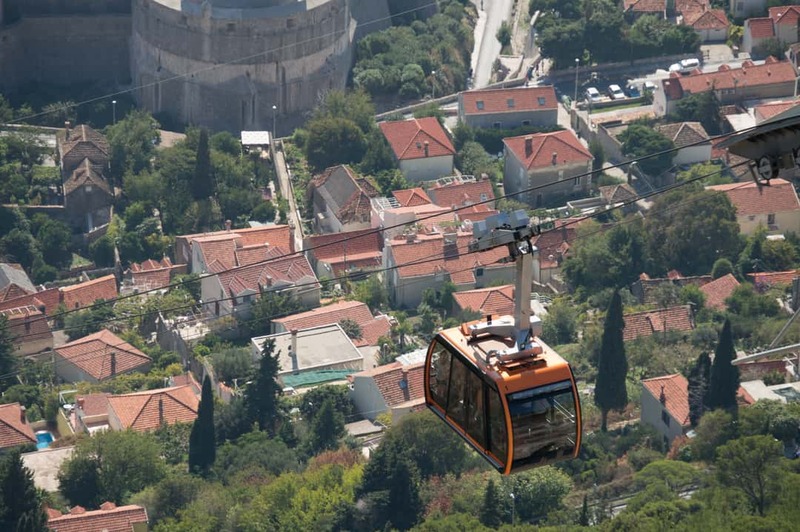 For those looking for a view of the Dubrovnik from above then you may want to make your way out of the old city walls to the Dubrovnik Cable Car. This fast-moving car took up 15 Passengers at a time and was very efficiently run. 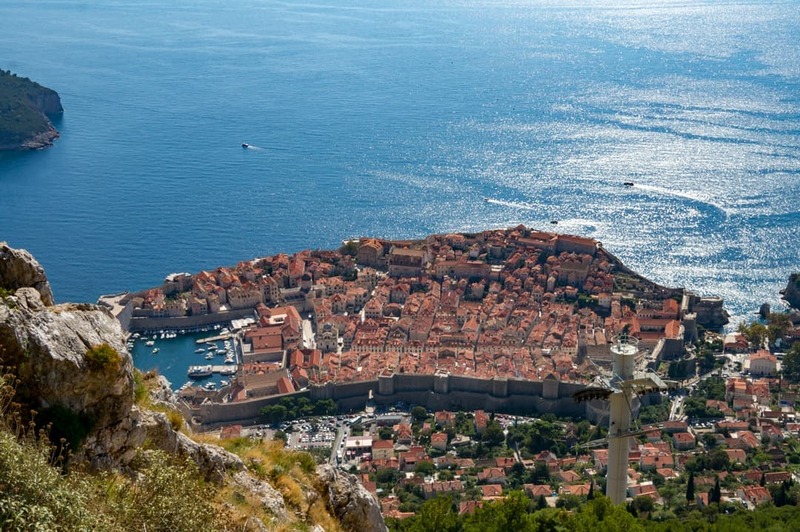 At the top, you will find a gift shop and a restaurant which sits right on the side of the mountain with the spectacular view of Dubrovnik from above. There are two observation decks; I found both of them had some obstructions of the cable car line and tower. The top observation deck was set back from the bottom one and did not offer any good photos for me. The main level observation deck had the most beautiful view. Bathroom: there were clean facilities at the top of the mountain for guests of the Dubrovnik Cable car attraction. Find a local café or restaurant (there are hundreds to choose from) or grab something on the go. 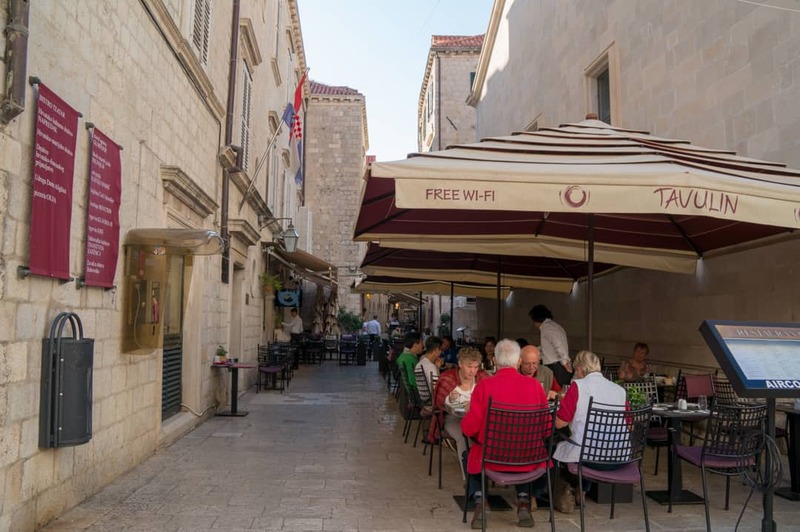 The busiest street in the old city is Placa-Stradun which you will come to know as the main pedestrian walkway which runs across the middle of Dubrovnik’s old city. 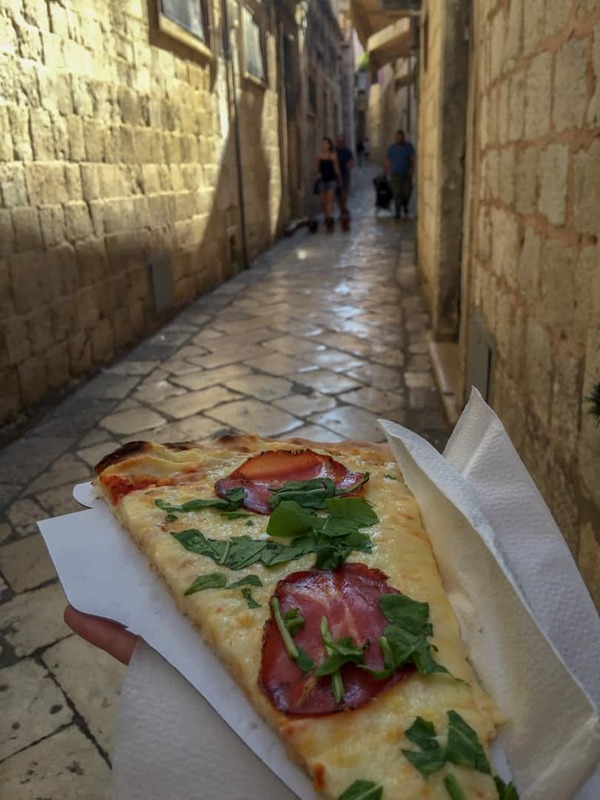 In each narrow walkway along the Placa-Stradun you’ll find many places to sit and eat. I liked Od Puca street which is one street south of the main walkway. It had many fast food options to choose from and was a little less busy to walk than Placa-Stradun. Bathroom: If you need a bathroom break, find a restaurant or snack bar that offers restrooms to paying customers. I found that pairing bathroom breaks with a coffee or food break made things more comfortable than looking for the public/paid bathrooms around the city. I had a delicious slice of pizza from Trutti Frutti which also serves, juices, wraps, hamburgers and other fast food. They have a tiny sitting area, but I just ducked into a nearby alley and walked to the back where I sat on some steps and enjoyed my lunch in the shade and had a quiet moment. 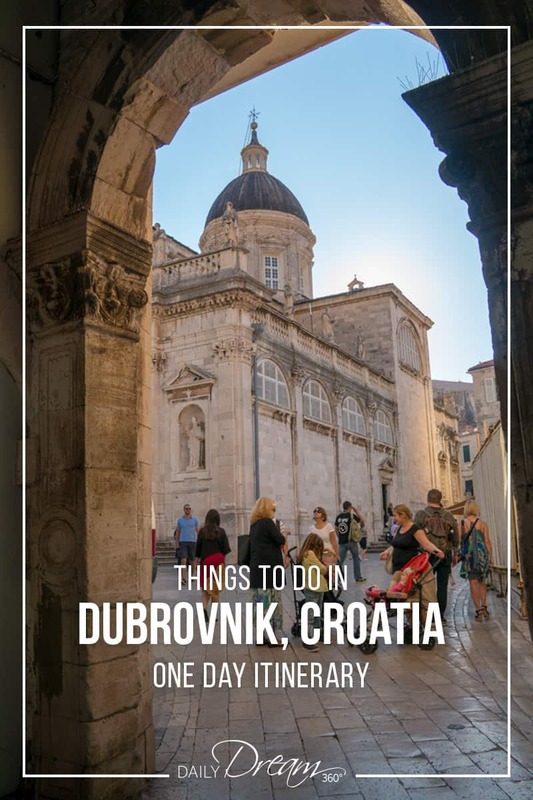 Try to carve out some time to check out the many sights in Dubrovnik or find a local guide and take a walking tour. 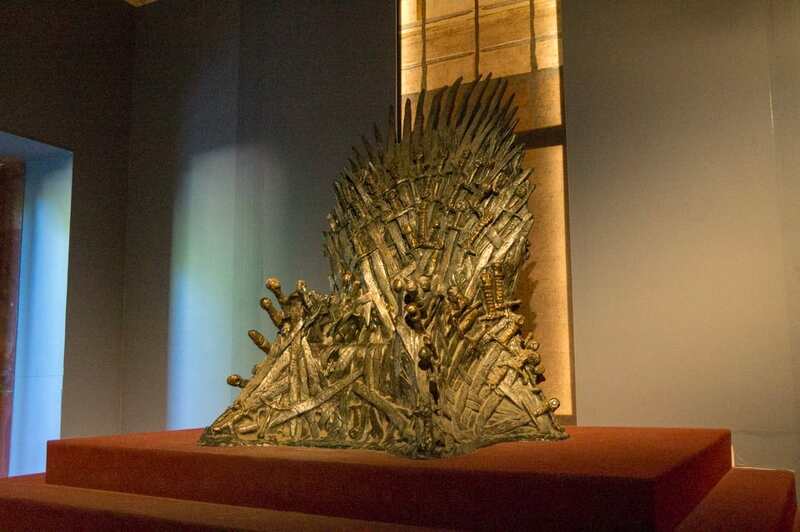 Game of Thrones fans looking for specific locations in the city should take a specialized tour. 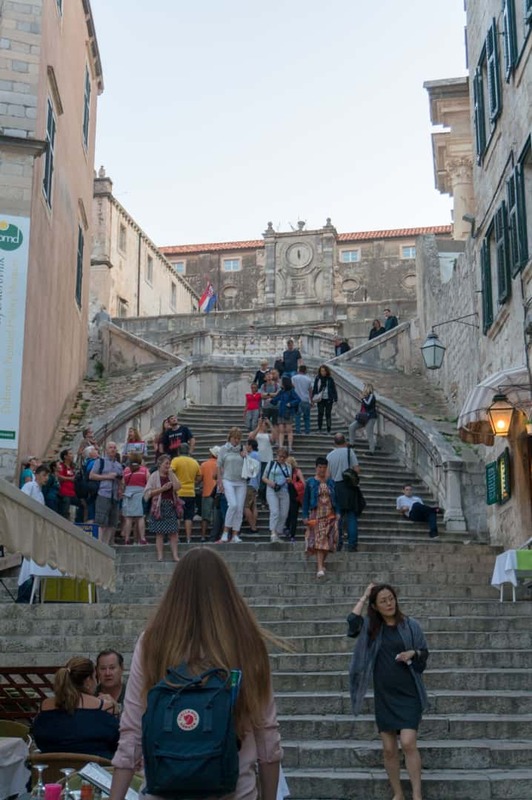 I did not follow the Game of Thrones itinerary but did happen to find a few famous spots including the famous steps where the “Walk of Shame” began. 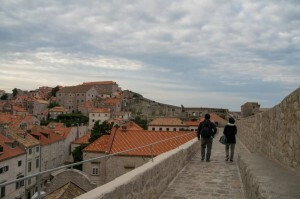 The walls walk, and Lokrum Island also had some well-known filming locations. Give your feet a rest and sit down and enjoy a drink at a bar or café. It is a good opportunity to get out of the sun, connect to wifi and have a bathroom break. Bathroom: Klarissa café at (street intersection) near the Onofrio fountain at the main gate entrance. There is also a tourist office nearby with a bathroom. You can pay ten hkn here if you don’t want to grab a coffee or drink. 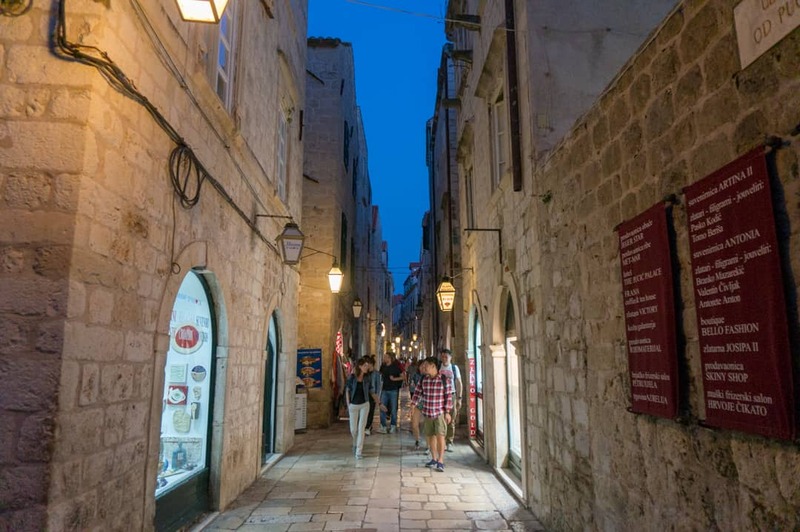 There are no shortage of artists and shops in Dubrovnik. There are many shops along the main pedestrian walkway and the side streets as well. Be sure to check inside the little alleyways as well, I found a few lovely galleries hidden away. 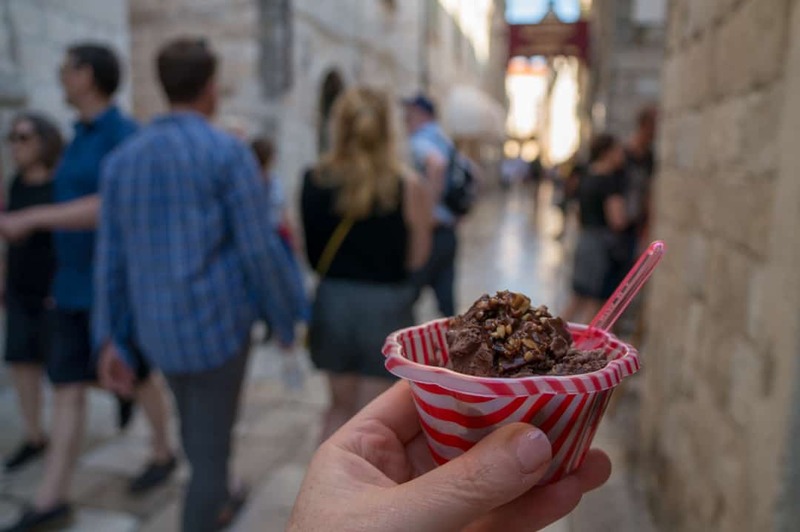 Cool off on a hot day at one of the many Gelato stands located throughout the city. 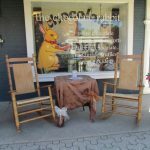 I loved Poppino, a little shop a few doors down from Tutti Frutti pizza. We stopped at a lovely restaurant in Palace Plais (the Green Market Square). 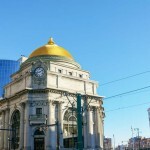 There are hundreds of places to choose from in the city. Take your time, explore the menus and find wifi to google some restaurants before you dine as there are a few duds. 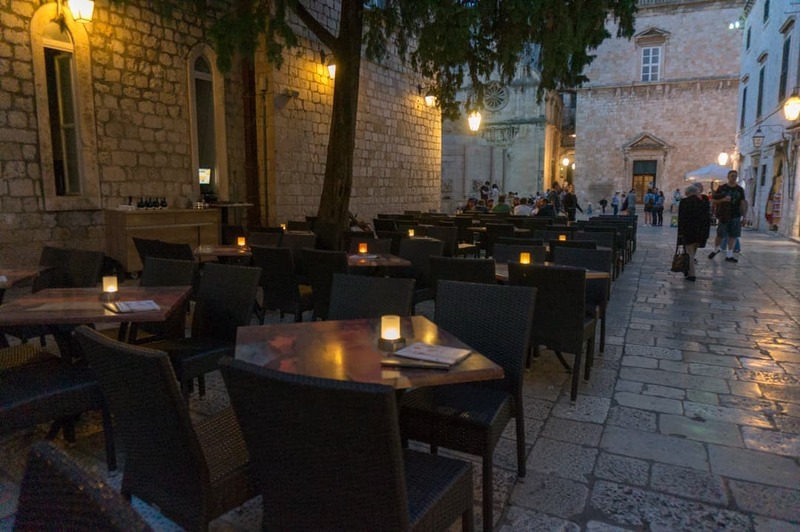 We got a recommendation from a local to pick a restaurant in the Green Market Square, it was very busy so service was slow, but we were in no rush to enjoy a night out in Dubrovnik. Most of the cruise ships leave, and the streets are less busy at night. As the sun began to set, many of the church towers rang their bells which made for a pretty magical moment. As it got darker and the lights came on within the alleyways and along the main Stradum it was quite beautiful. See these popular and affordable tours. Disclosure: I won the flights to Croatia with Air Transat and Transat provided a media rate for our Discover Croatia multi-destination tour. Some attraction passes were given by Dubrovnik Tourism. All other expenses were my own as are the opinions in this post. 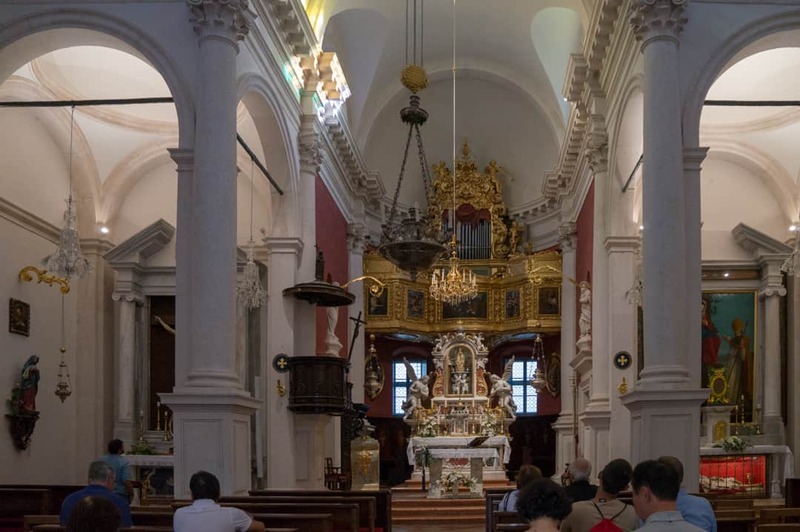 Well you can visit the city side and meet the locals to know about the town history and get information on how to stay there by saving money and time. By talking to them, you might also get the idea of visiting certain places which is not mention in your Dubrovnik boat trip. I hope you make it there one day, Dubrovnik is a beautiful city and will definitely fulfill your dreams! Informative article! Croatia sounds to be really beautiful and must visit place. I have added this to my bucket list. Thanks for sharing. I always wanted to visit the Adriatic Coast, but your post convinced me that I should do it sooner rather than later. Nice photos. 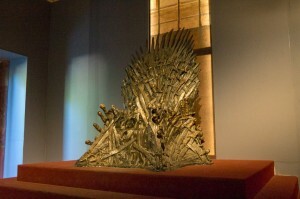 This is really nice blog. Thanks for sharing with us. 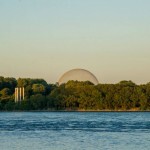 If you would like to read our traveling related blog. Thanks for all the information. 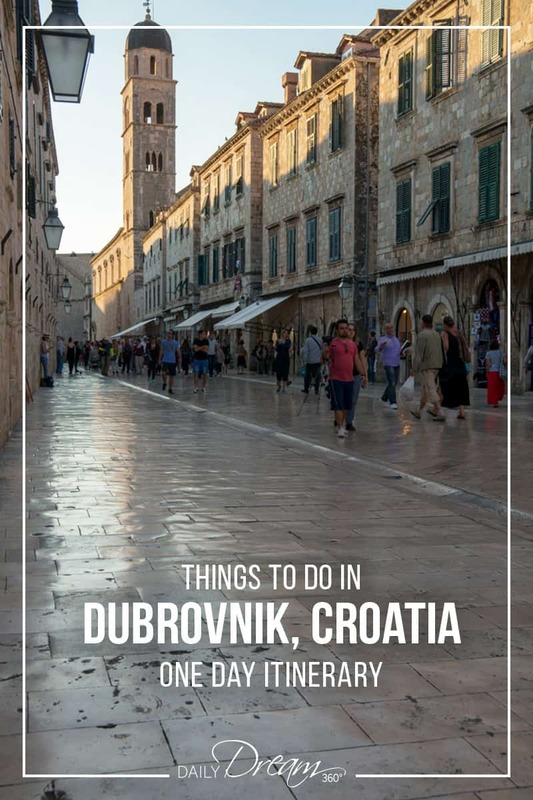 We were already really looking forward to visiting Dubrovnik next week, now we’ve got loads more ideas of things to do and things to see. I hope you have as much fun on your trip to Dubrovnik as I did! All the best in your travels. Your website is quite a wealth of information. Thank you for spending so much time on it. It has made my planning for our trip to Dubrovnik much easier and more fulfilling.